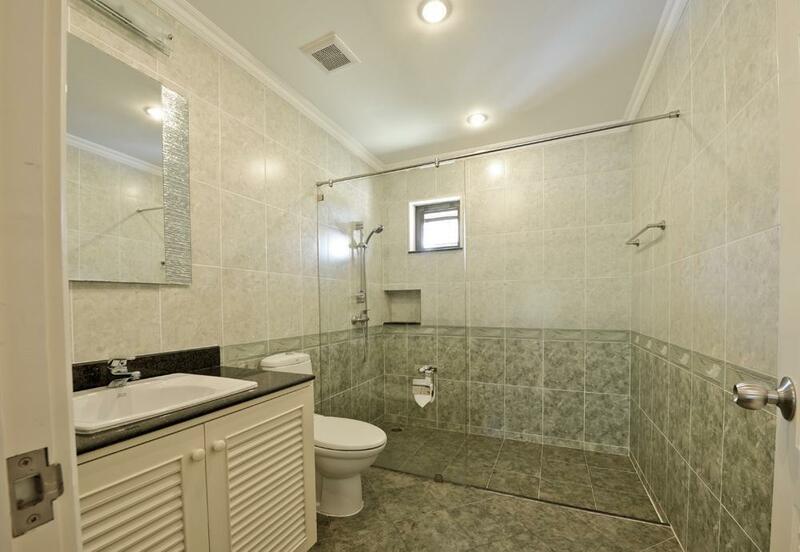 Property Detail: The existing development for sale to residential buyer or investors consists of 2 specious bedroom apartments that are unit 101 at ground floor and unit 201 on the upper floor. Other Detail: The residential apartments for sale. 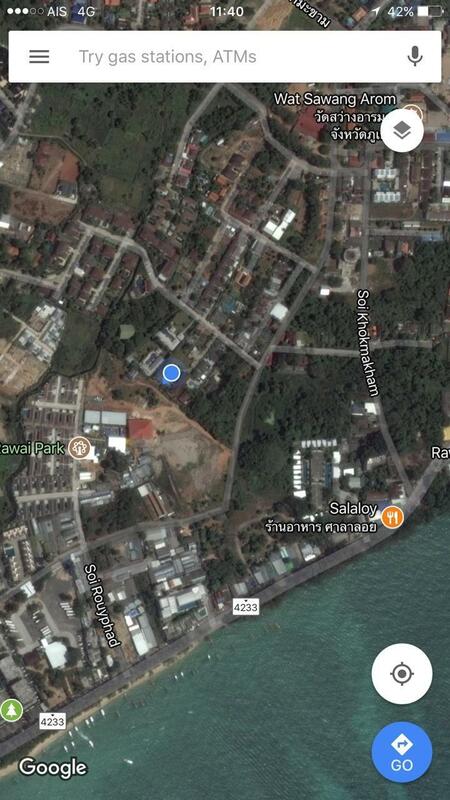 Great location in a popular, quiet and peaceful area at Rawai beach, the development has the land area 2 Rai 46.1 square Wah, with chanote title and is only 300 meters from the Rawai beach. The development is accessed by concrete road with 3-phase power. 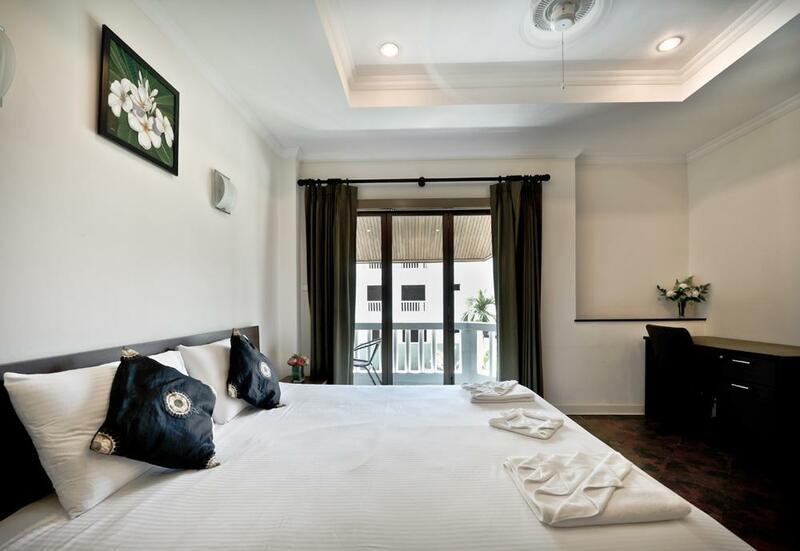 The location just right be hide Rawai Park, to Rawai beach within 2 minutes away while Nai harn sandy beach can be reached 5 minutes. The project comprises of 2 buildings; Building 1 features; -	4 units -	2 floors -	Each unit size is 102 square-meter. 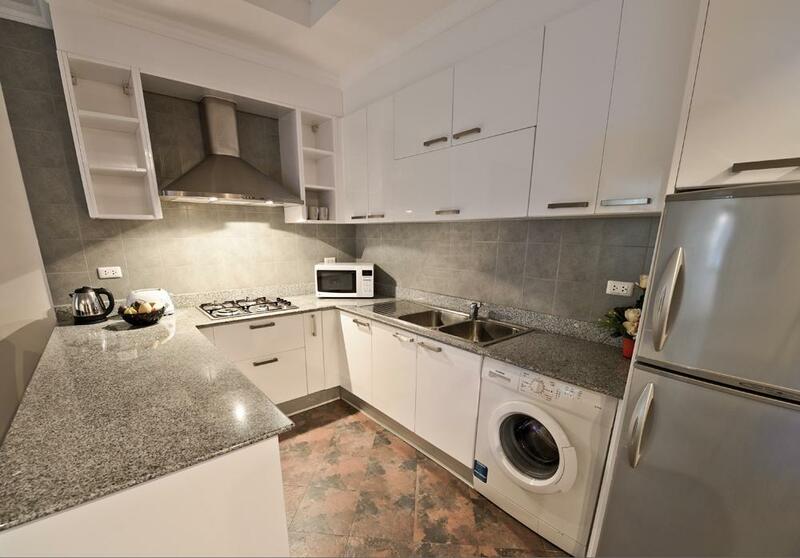 -	Each unit have 2 bedrooms, 2 en-suite bathrooms, large open plan living area, an open plan fully fitted kitchen, an open plan dining area, store room and balcony. The existing development for sale to residential buyer or investors consists of 2 specious bedroom apartments that are unit 101 at ground floor and unit 201 on the upper floor. Developer aim to sale these2 units with the special offer at 3,900,000 THB of the original price at 5,100,000 THB. 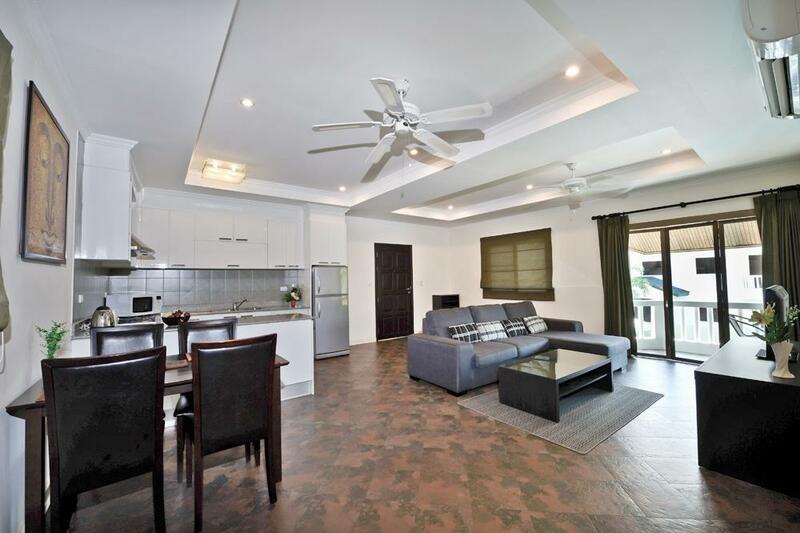 So, it?s a 1,200,000 reduce THB for a quick sale. 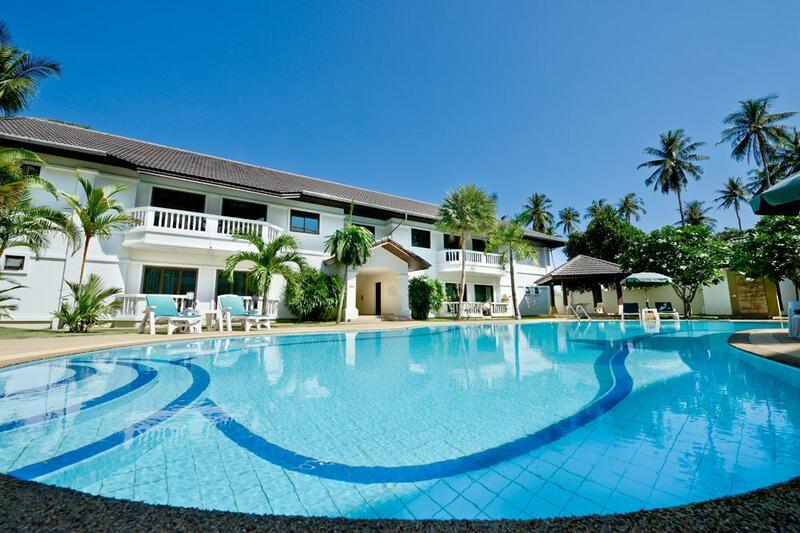 Annual rental income is approximately 400,000 THB per annum. All units of this residential apartments overlook a landscaped garden with 120 square-meter from swimming pool. Project provide a common tropical garden, common swimming pool, pool side chairs, common parking and Thai sala in the garden.